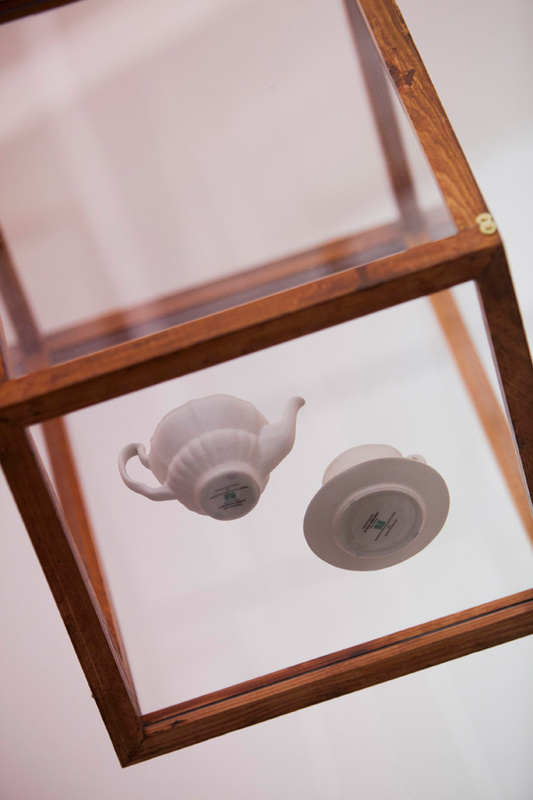 Clare Twomey created a new collection of porcelain objects that come from Plymouth – representing a continuation of the city’s collections in the everyday lives of Plymothians. 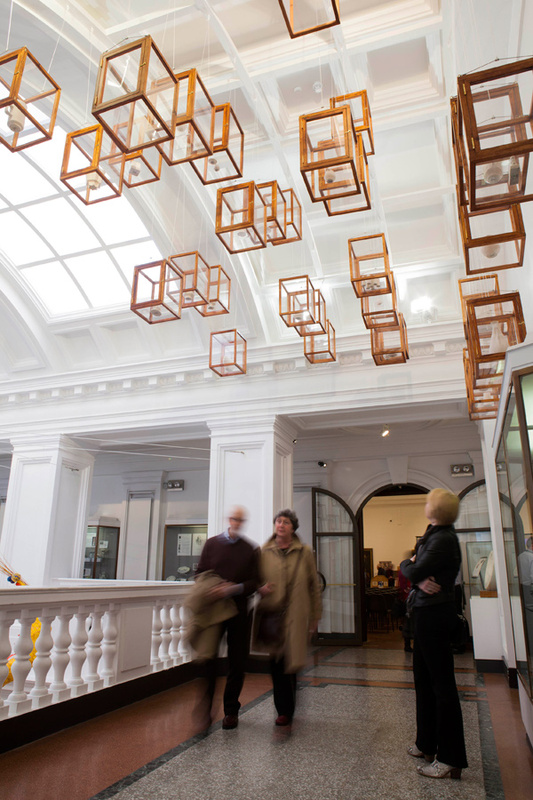 Plymouth Porcelain: a new collection can be viewed in the main atrium of the museum and will remain on display indefinitely. 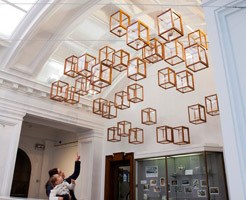 The artwork features 33 suspended cases containing white porcelain objects that have been cast from objects suggested by the people of Plymouth. 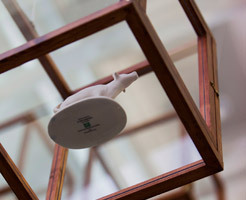 Twomey invited residents of the city to loan their ceramic objects for re-casting. The artist selected 33 of these to re-cast in a pure white porcelain, each piece individually back-stamped and displayed as a new heritage. 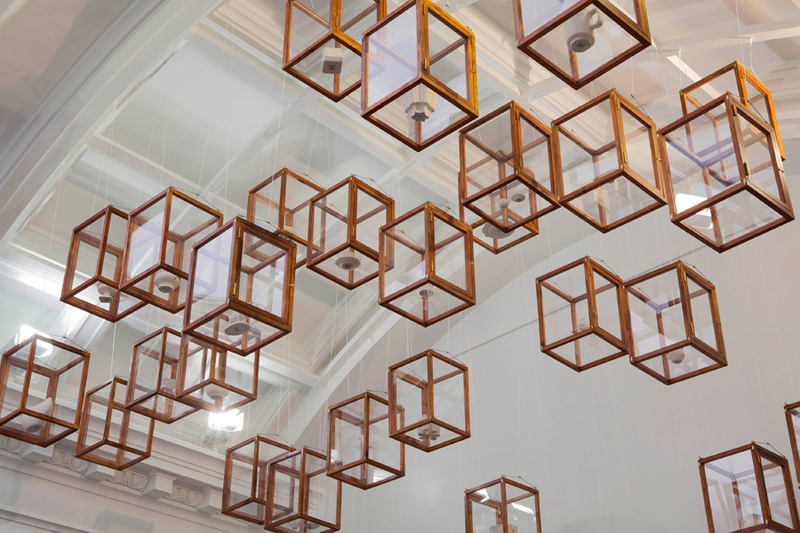 Twomey says: ‘The work creates a contemporary perspective on usage and taste and the desire to use, own and love objects in our home. 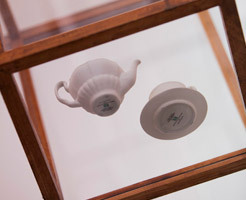 It connects our own relationship to porcelain to the historical collections at Plymouth’. 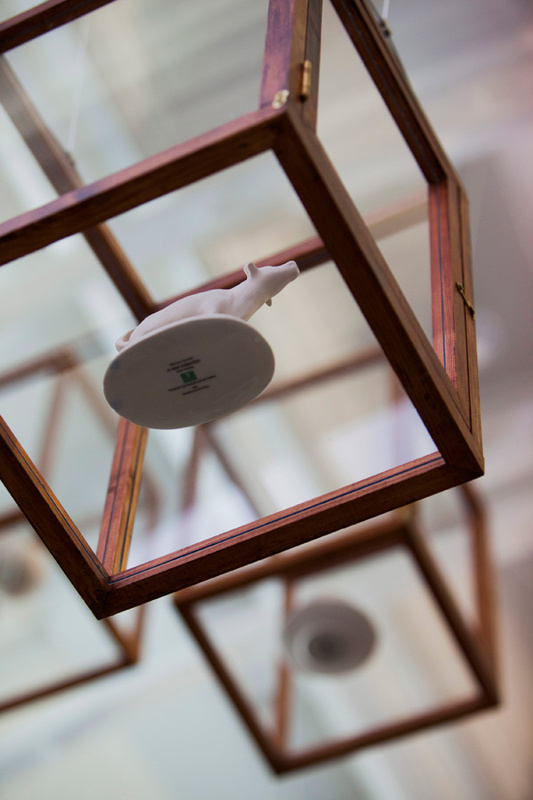 Clare Twomey created a new collection of porcelain objects that come from Plymouth – representing a continuation of the city’s collections in the everyday lives of Plymothians. Plymouth Porcelain: a new collection can be viewed above the doors of our China Connection gallery and will remain on display indefinitely. 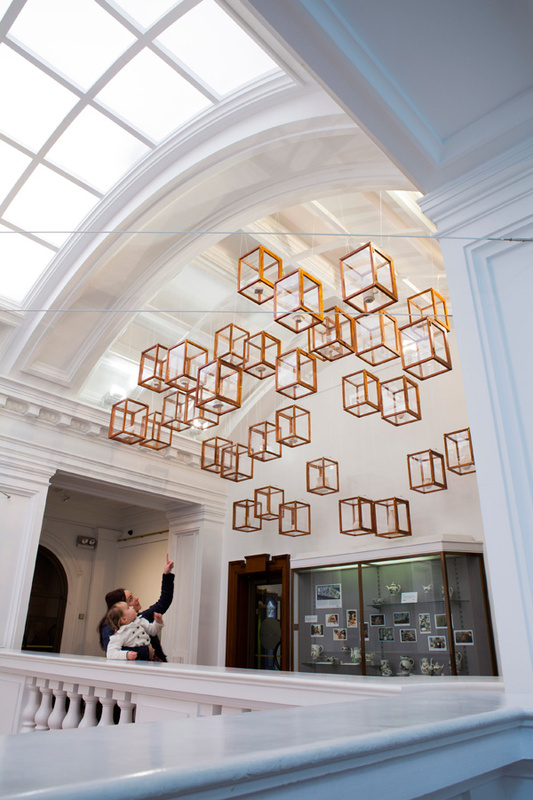 The artwork features 33 suspended cases containing white porcelain objects that have been cast from objects suggested by the people of Plymouth. The work pays homage to Plymouth porcelain and the work of Plymouth-born William Cookworthy – the first maker of hard paste porcelain in the UK. Objects were suggested for various reasons - in celebration of friends or family or because of related emotions and memories. Against the back drop of the Museum's historic Plymouth Porcelain collection, the commission looks to the future by capturing the stories of people today. 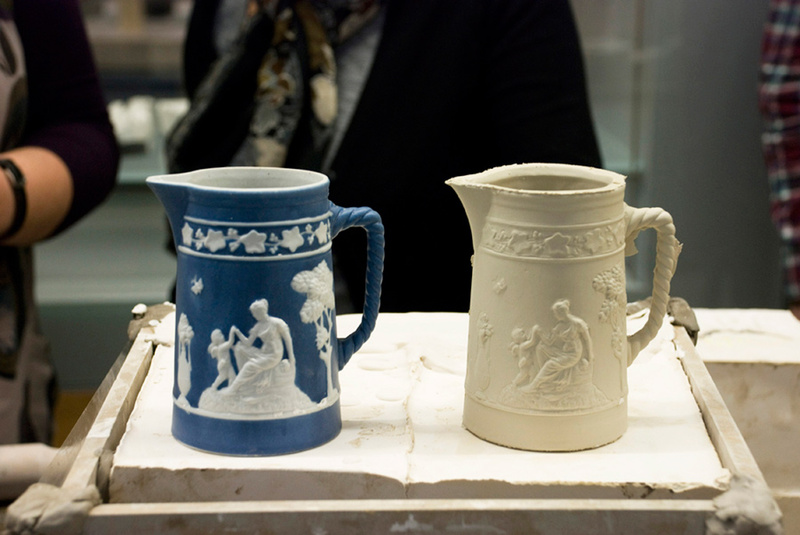 Manufacture and process is always an integral part of Twomey’s practice and Plymouth experienced this first hand when the initial stages of manufacture for ‘Plymouth Porcelain: A New Collection’ were carried out in the Museum. 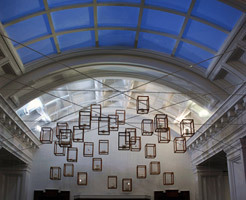 On 18 and 19 November 2011 the foyer was transformed into a casting studio where objects nominated by members of the public and selected by Clare were brought in and cast before the owners’ eyes. The first stages in this casting process involved using an alginate (a very delicate rubber) to make a mould of items without damaging them. These moulds were then transported to Plymouth College of Art where student volunteers poured them with plaster to create replica items. The benefits of meeting with the artist and seeing the initial stages of manufacture engaged visitors deeply with the new work, allowing them to see things take place before them and gain a deeper understanding of ceramic manufacture and the casting process. 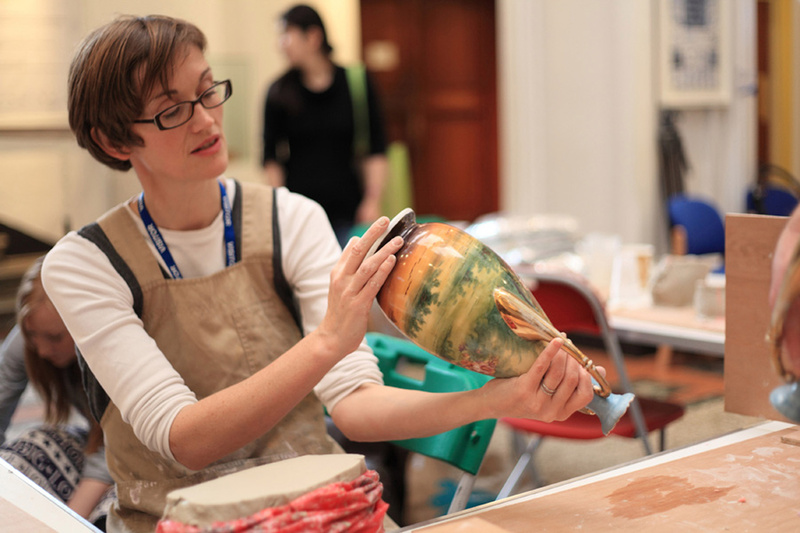 A wide range of items were selected and brought in, from a Christopher Dresser vase to a jug decorated by Clarice Cliff, from items by local potteries in Dartmouth and Bideford to ones further afield in Japan and Singapore. Each item was nominated by their owner for various reasons, many in memory of friends or family passed away or because of related emotions and memories. 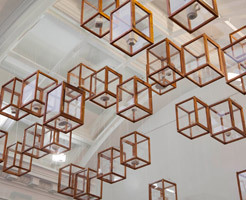 Each object tells a story, from how it was collected to where it sits in the owner’s home. 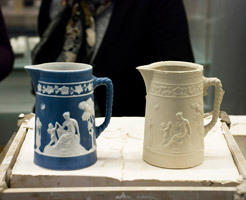 The importance of the objects has been captured in the re-cast items and is now an integral part of Clare’s new artwork. Against the back drop of the Museum’s historic collection, this commission looks to the future by capturing the stories of Plymouth people today. 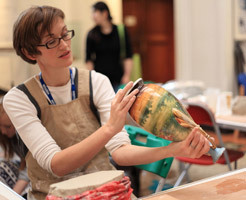 The plaster replicas created during the casting days were sent to London where they were re-cast in a brilliant white porcelain at Clare’s studio at the Victoria & Albert Museum where she is ceramicist in residence. 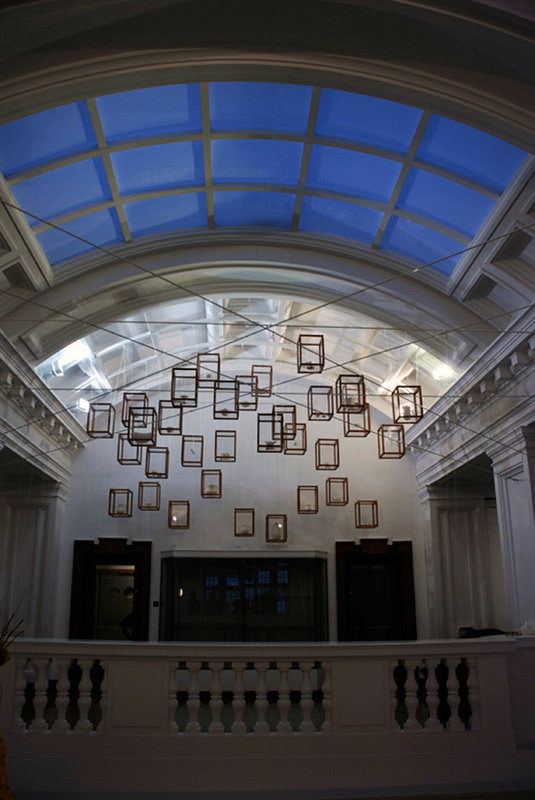 The final pieces were installed in February 2012 as part her commissioned artwork. 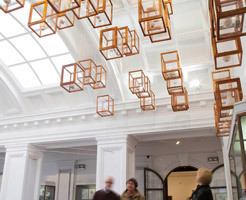 Twomey’s commission, ‘Plymouth Porcelain: A New Collection’, will be displayed in Plymouth Museum and Art Gallery for 15 years.